InstaForex umbrellas will definitely catch one’s eye with its bright design and create additional publicity for the company in the streets of a partner’s city. 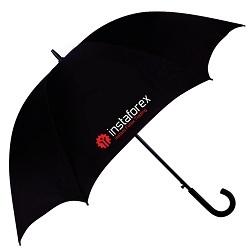 We offer several color schemes and variants of InstaForex logos. Along with other brand products, umbrellas can be used during various promotional events and presentations, or they can be given to clients as welcome presents or gifts. 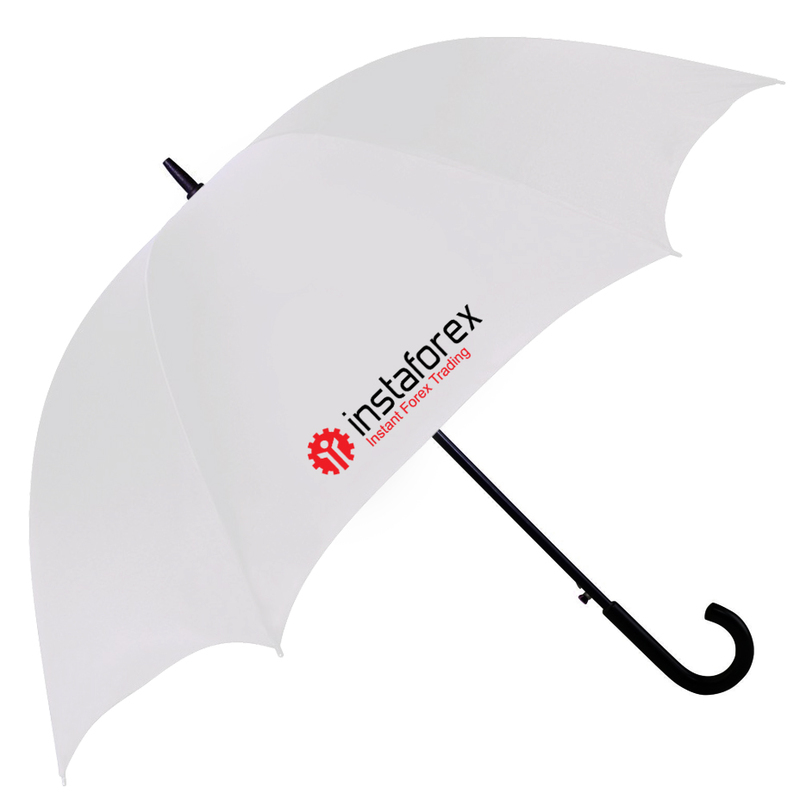 An exclusive InstaForex umbrella is another bright instrument for your marketing activity!